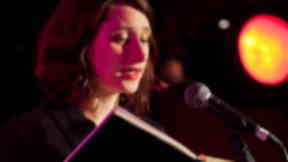 The Scottish Book Trust have named two aspiring Edinburgh authors as recipients of the New Writers Awards 2013, giving them the chance to pursue their dreams of publication. 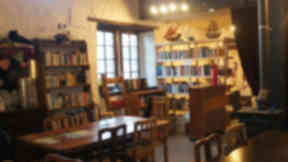 Norman MacCaig was inspired by its courtyards and JK Rowling conjured wizards in a corner of one of its cafés. Edinburgh was also where Ian Rankin invented Rebus, imagining the foul-tempered detective shuffling his way drunkenly through the city’s closes, and Alexander McCall Smith brought hundreds of books to life from his Auld Reekie home. The city has been the homeland of generations of literary genius but a wealth of talent still remains undiscovered, and unread, within its boundaries. The Scottish Book Trust New Writers Awards gives these unknown literary talents the opportunity to shine and take their place alongside well-established Edinburgh names. Awarded to 11 aspiring fiction writers from across Scotland, it provides recipients with a grant of £2,000 and with the support and advice they need to kick-start their career in writing. Lucy Ribchester and Lynsey May are the Edinburgh-based writers awarded this coveted accolade for 2013. Selected from 320 applicants from across the country, Lucy and Lynsey fought off stiff competition from aspiring creative writers throughout Scotland. The awards, managed by Scottish Book Trust in association with Creative Scotland, are open to writers based in Scotland who have not published a novel, short story or poetry collection. Lucy and Lynsey can now look forward to nine months' worth of guidance and mentoring from the Scottish Book Trust, a week-long writer retreat in the creative haven of Cove Park and the grant money that will allow them to focus on their craft. “I’ve been writing since I was a kid, scribbling away,” said Lucy Ribchester, 30. “It feels amazing when you choose to take writing seriously, but it can be difficult. You can’t apply for a job as a writer, and many people never get the recognition they deserve. Lucy is overjoyed to receive support from the Scottish Book Trust. Lucy, a St Andrews university graduate, has previously written articles for the Guardian and The List and writes for Exeunt magazine. She stays in Haymarket and has written a full manuscript of her first novel, The Hourglass Factory, which explores the action of the suffragettes in 1912 London. 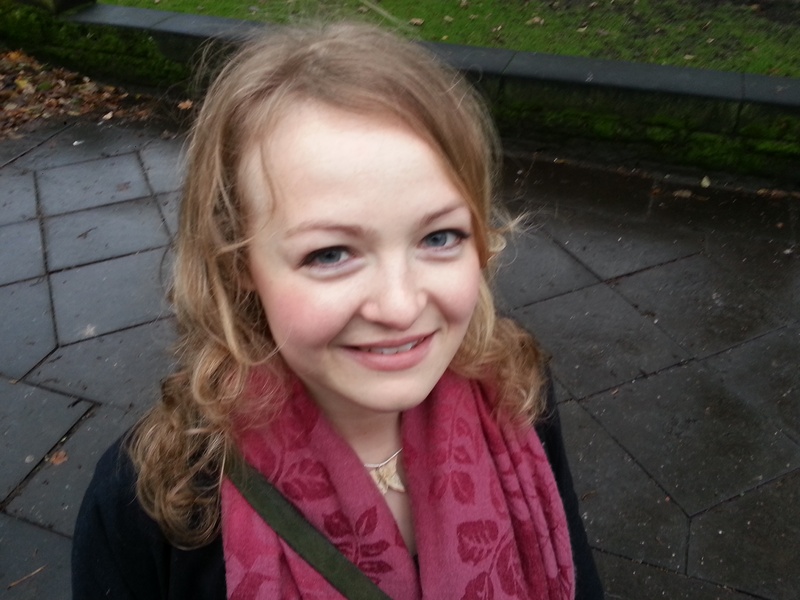 Her fellow Edinbugh winner Lynsey May, 30, also plans to use her New Writers Award to develop her first novel. “It’s brilliant to receive the award,” said Lyndsey. “In the last couple of years I’ve met previous winners and they’ve all been lovely and supportive. Lynsey has been published in a variety of anthologies and magazines, such as The Stinging Fly, The Fiction Desk and Gutter. Her first novel, a work-in-progress entitled Draigpon Summer of Miracles, tells the tale of a teenage girl from a difficult background who begins to perform miracles in a small, Scottish fishing village. Four fiction writers, two poets, two writers of Scots and two children's fiction authors were selected as the recipients of this year's awards, with an additional award - the Callan Gordon award, presented to a short story writer or poet. The awards were independently judged by a panel of experienced authors, poets and short story writers before being selected to win. "Writing can be isolating, and it can be difficult to find out ways to develop and move towards publication," said Caitrin Armstrong, head of the Writer Development Programme at the Scottish Book Trust. "Publishers are under increasing pressure nowadays, and take fewer risks. The Scottish Book Trust provides contacts and a support network to help new writers. "It's crucial to provide support for Scottish writers in this difficult climate. "We have to make the most of, and invest in the talent we have. Literature reflects the society we live in. We need people to develop their talent and sense of self. "There's a lot of talent here in Scotland." Click here to read the work of the Scottish Book Trust New Writer's Award winners.